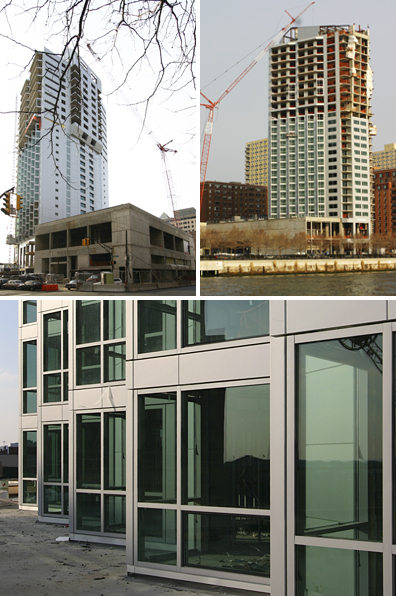 Construction of the W Hoboken Hotel and Residences is well under way and the Hotel is scheduled to open on November 28, 2008. The 25-story waterfront tower will offer panoramic views of Manhattan. Sales of the 40 residential condominiums, which occupy the upper floors, have exceeded all expectations. Gwathmey Siegel Kaufman is providing architectural and interior design services, designing not only the building but also the public spaces, the 225 hotel rooms and the condominiums.